The Commonwealth War Graves Commission came into being during the First World War, due to the efforts and foresight of a Major Fabian Ware. In 1915 he was commanding a small mobile unit, working with the Red Cross dealing with the supply of ambulances and rations, and noting the burial places of soldiers killed in action. 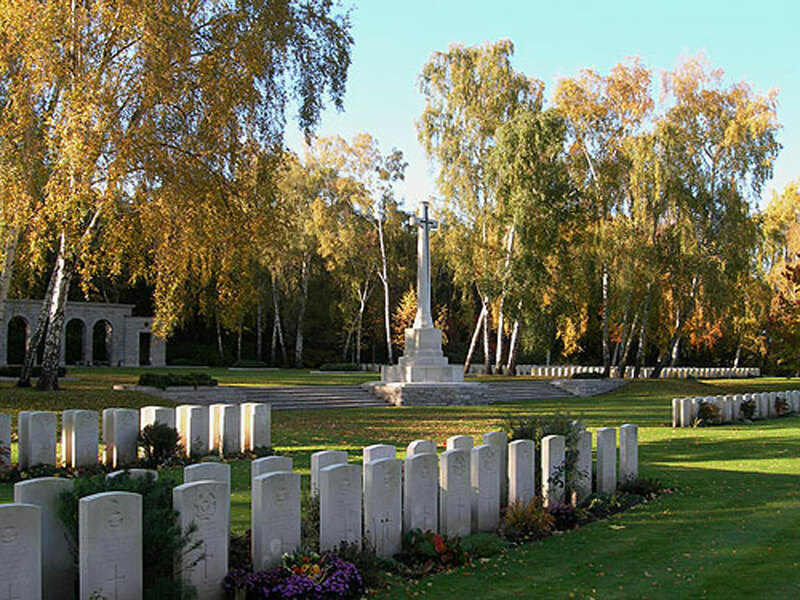 On the 2nd March 1915, after much lobbying, Ware’s unit was officially charged with the task of registering all graves and burials, with a view to creating and maintaining the Cemeteries all over the world that we know today. The title of Ware’s unit was the Graves Registration Commission. Today we know this organization as The Commonwealth War Graves Commission, with its headquarters in Maidenhead, Berkshire. Major Ware became Major General Sir Fabian Ware, KCVO, KBE, CB, CMG, LLD. With the assistance of the Commonwealth War Graves Commission and the use of their photographs, this is a tribute to all ranks of our Regiments who gave their lives in the two World Wars and post 1945 actions. The principal places of commemoration of those who died in the First World War whilst serving with the various battalions are in each case the Memorials to the Missing. 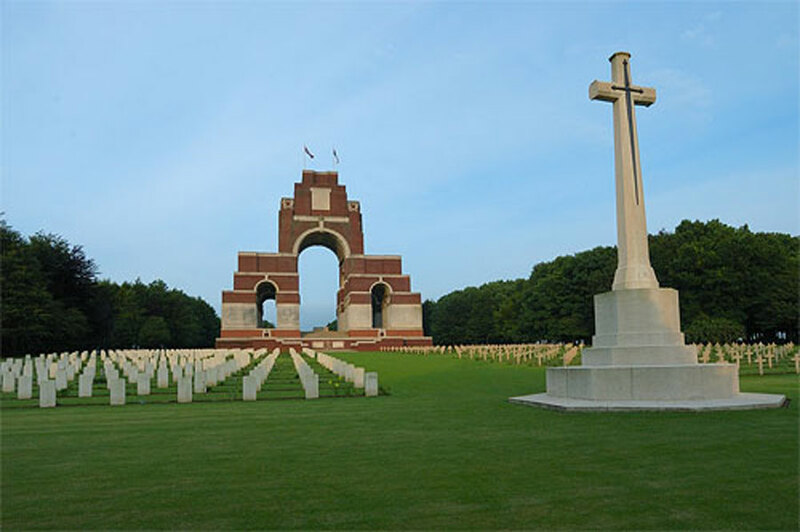 The Queen’s Royal West Surrey Regiment have 736 names recorded on the Thiepval Memorial, 713 on the Ypres (Menin Gate) Memorial, 508 on the Tyne Cot Memorial and 442 on the Arras Memorial. 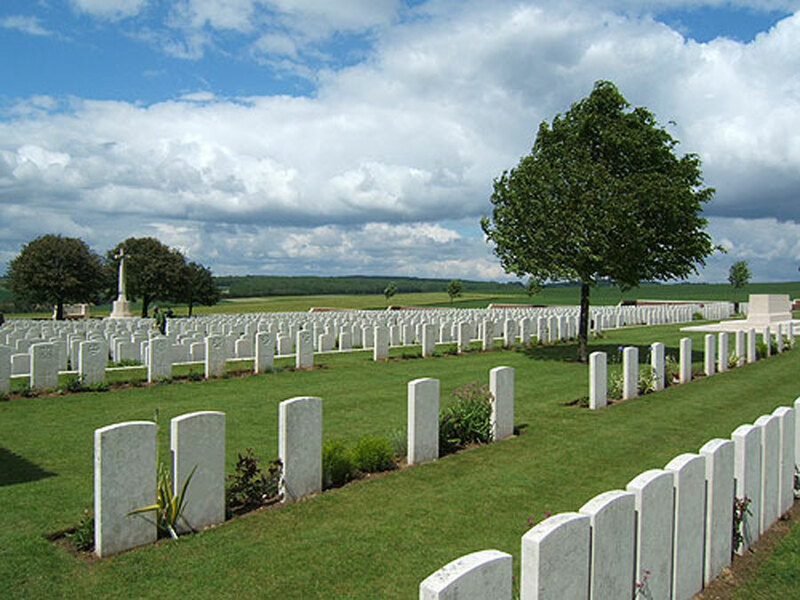 Whilst there are no cemeteries containing such high numbers of burials from the same Regiment, Etaples Military Cemetery has 98 graves and the Dantzig Alley British Cemetery 94. 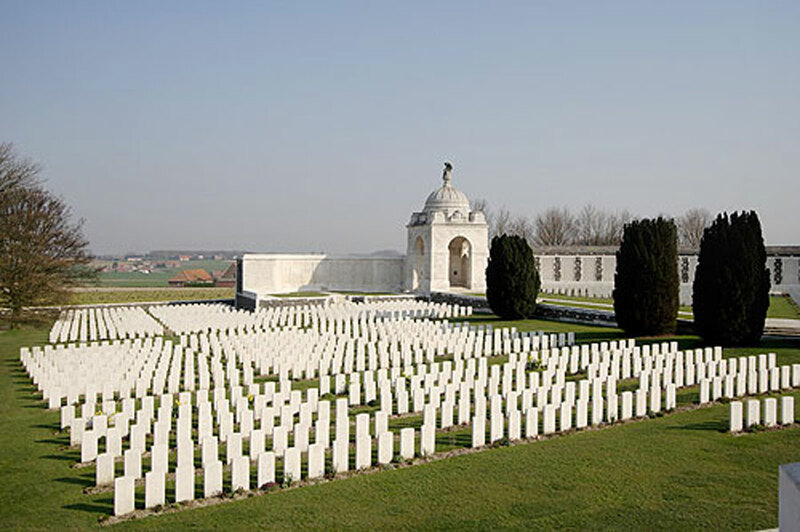 For The East Surrey Regiment, Thiepval bears 675 names and the Menin Gate 666. 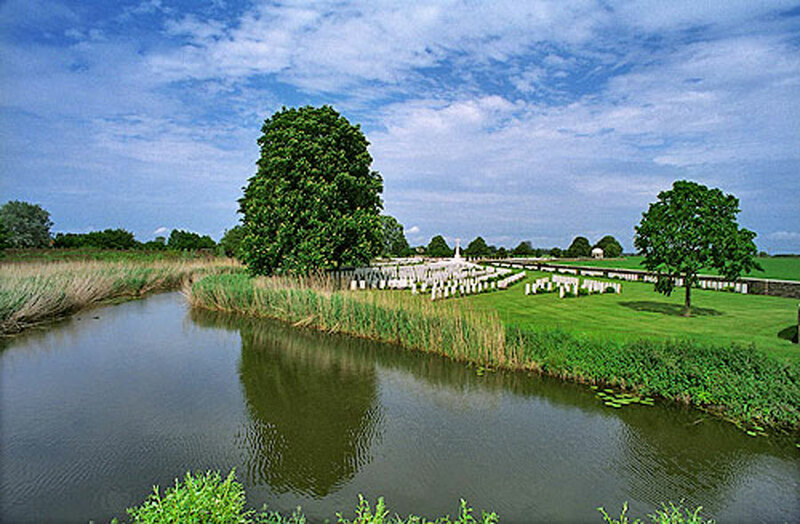 The same Memorials are also the principal places of commemoration of the relevant four battalions of the London Regiment, though Warlencourt British Cemetery contains 49 graves of the 21st Battalion and 23 graves of the 23rd. 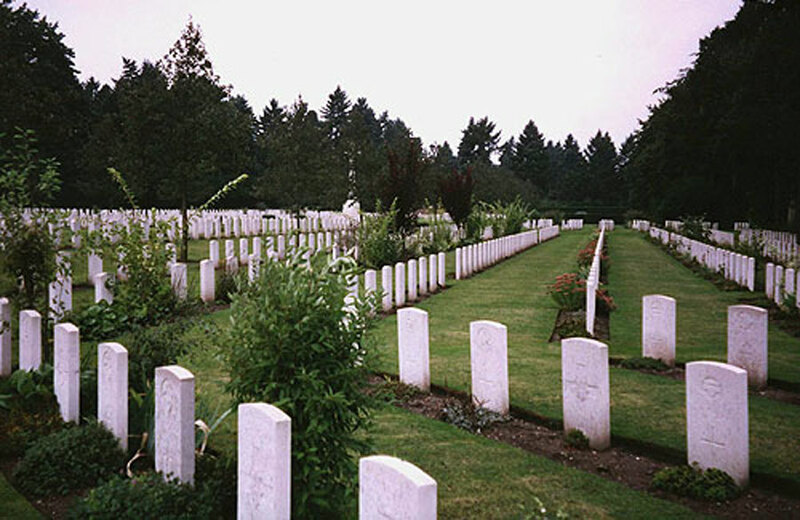 Bedford House Cemetery contains 24 graves of the 22nd Battalion. 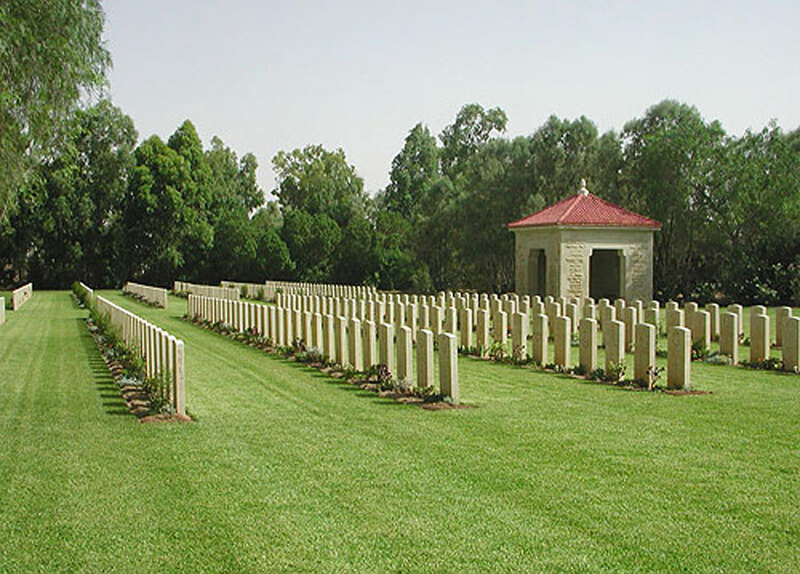 Damascus War Cemetery contains 15 graves of the 22nd Battalion and 24 of the 23rd. 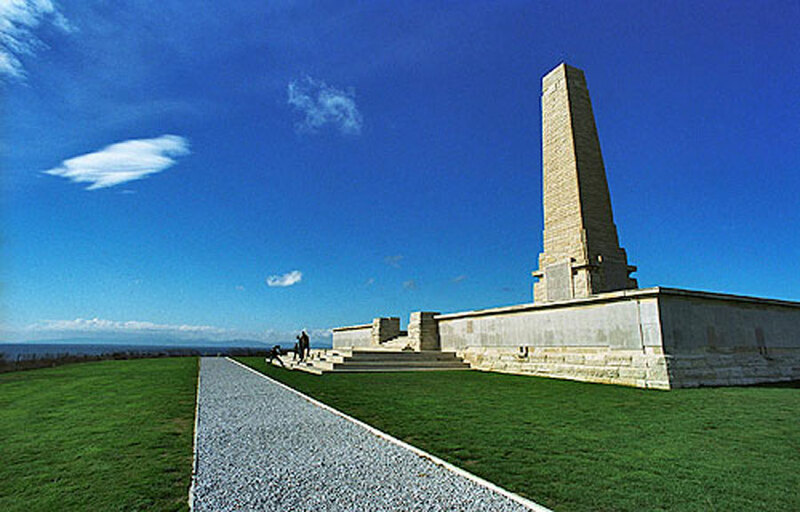 Of the 85 casualties of the Queen’s (Royal West Surrey) Regiment on the Gallipoli peninsula, all but 20 are commemorated on the Helles Memorial. 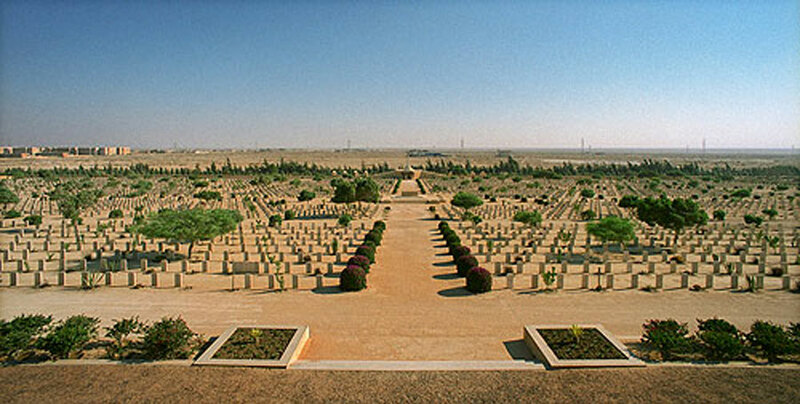 For the Second World War the site with the most commemoration of casualties of The Queen’s Royal Regiment (West Surrey), is El Alamein War Cemetery which contains 156 graves plus a further 110 names on the Alamein Memorial in the same cemetery. 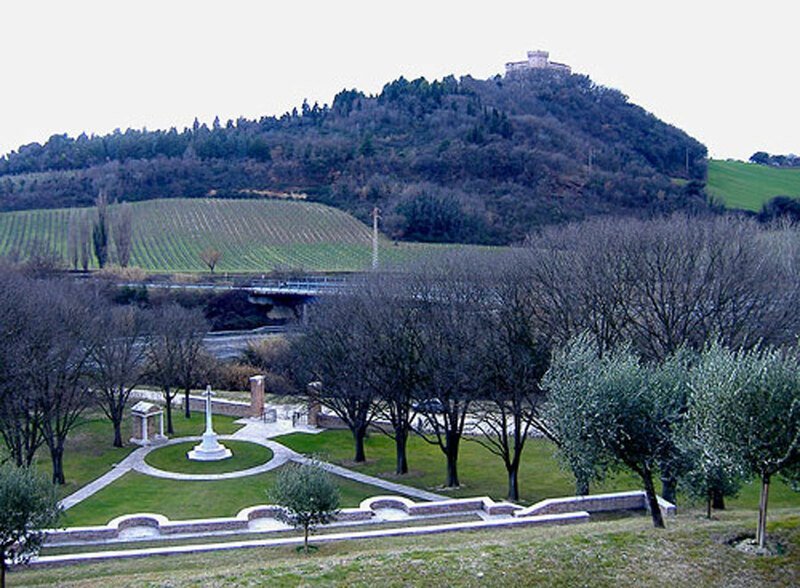 There are three main war cemeteries in Italy, Salerno (146 graves); Minturno (142) and Gradara (140), plus a further 95 names on the Cassino Memorial. 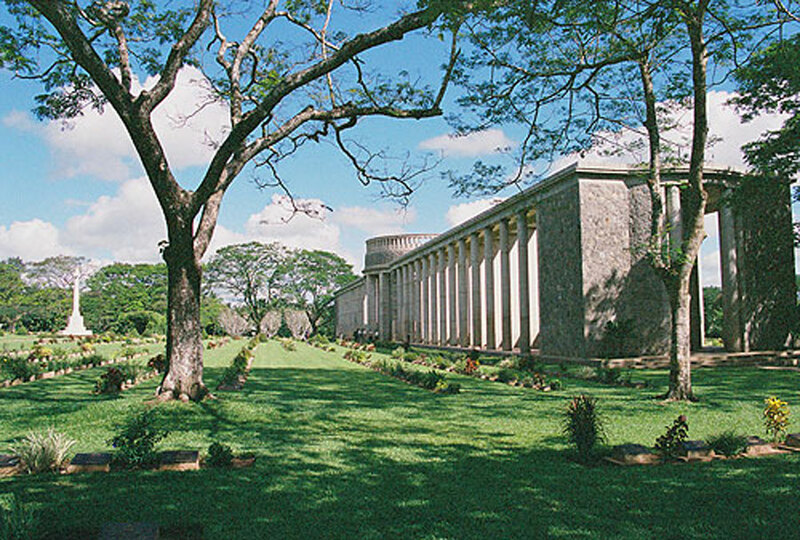 Tauukyan War Cemetery in Burma contains 46 graves, plus a further 97 names on the Rangoon Memorial in the same cemetery; Bayeux War Cemetery contains 77 graves plus 23 names on the adjacent Memorial; Enfidaville War Cemetery in Tunisia contains 58 graves and Kohima War Cemetery in India 45. 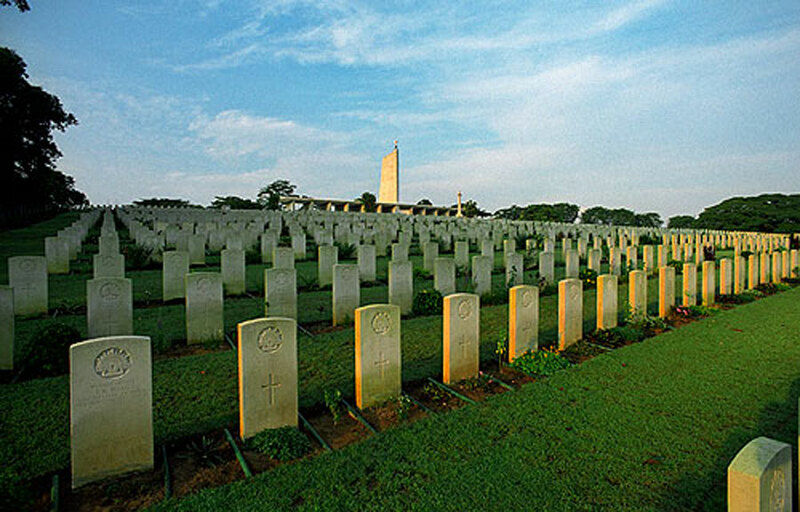 For the East Surrey Regiment, Kranji War Cemetery contains the graves of 42 casualties and a further 170 names on the Singapore Memorial in the same cemetery. 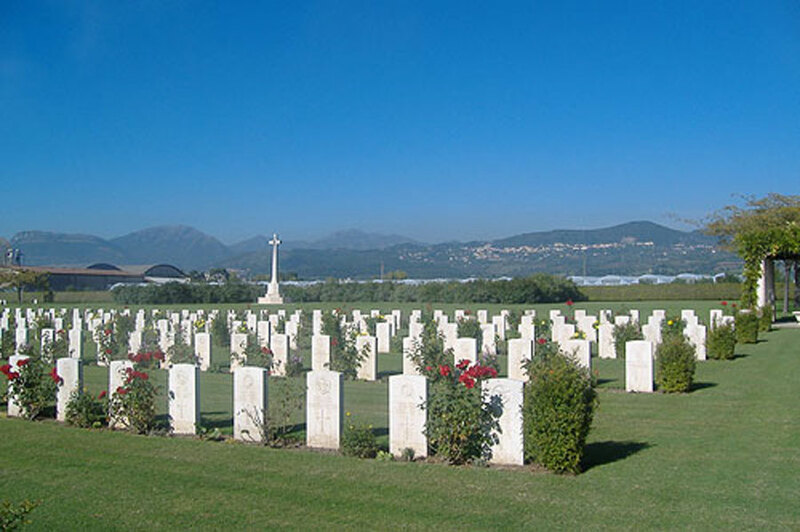 Medjez-el-Bab War Cemetery contains 72 graves with a further 51 on the memorial; Cassino War Cemetery 59 graves and a further 19 on the Memorial. 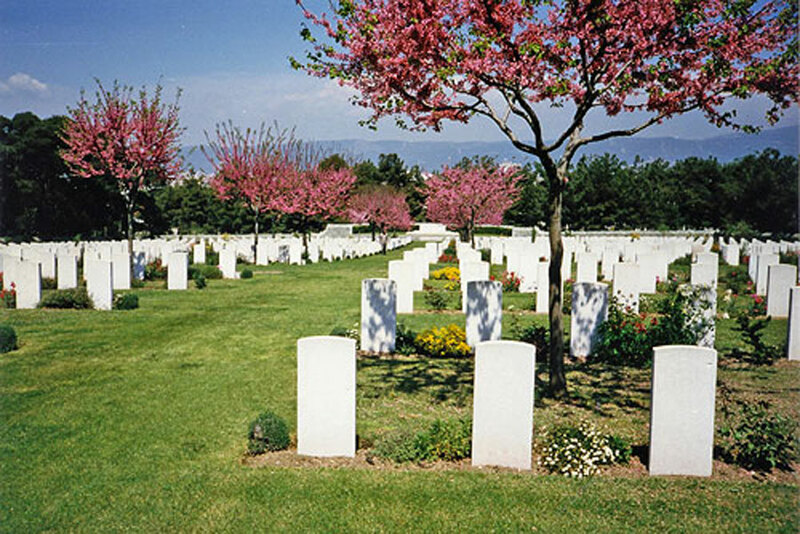 Burials following the end of the Second World War to 1966 are not all in Commonwealth War Graves Commission controlled cemeteries. 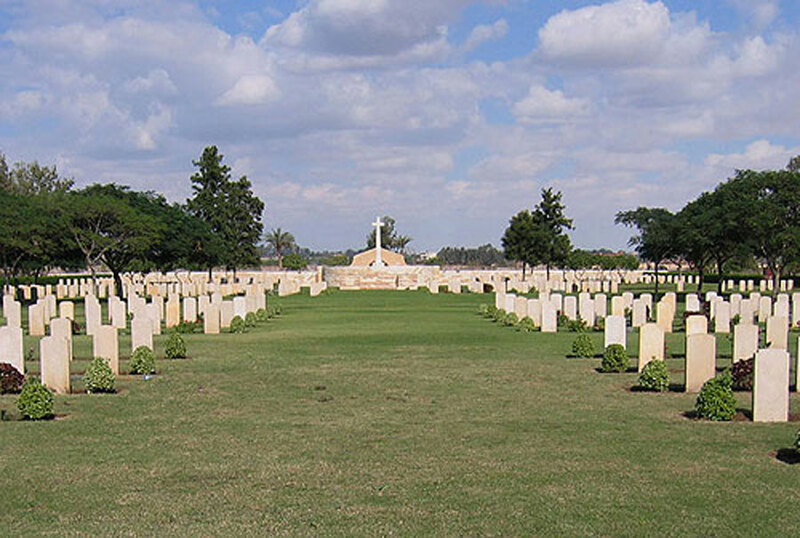 The Queen’s Royal Regiment have 4 in the Kuala Lumpur, (Cheras Road) Civil Cemetery Malaysia, 2 in the 1939-1945 War Cemetery Berlin, 1 in the Cologne, Southern Cemetery Germany, and 1 grave in the Ramleh War Cemetery Israel. 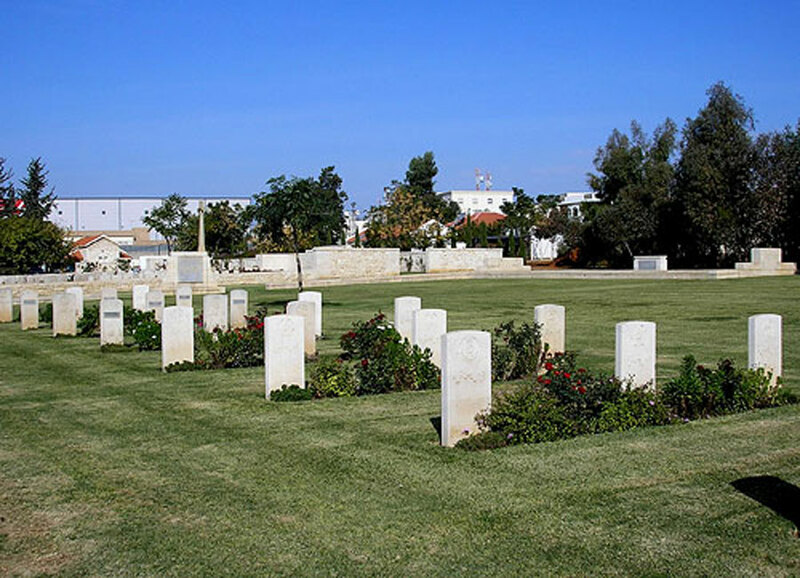 The East Surrey Regiment have 1 in Cologne Cemetery, Southern Germany, 1 in the Mikra British Cemetery, Kalamaria, Greece, 3 graves in the Cairo New British Protestant Cemetery, Egypt, and in Moascar War Cemetery, Egypt there are 4 graves. 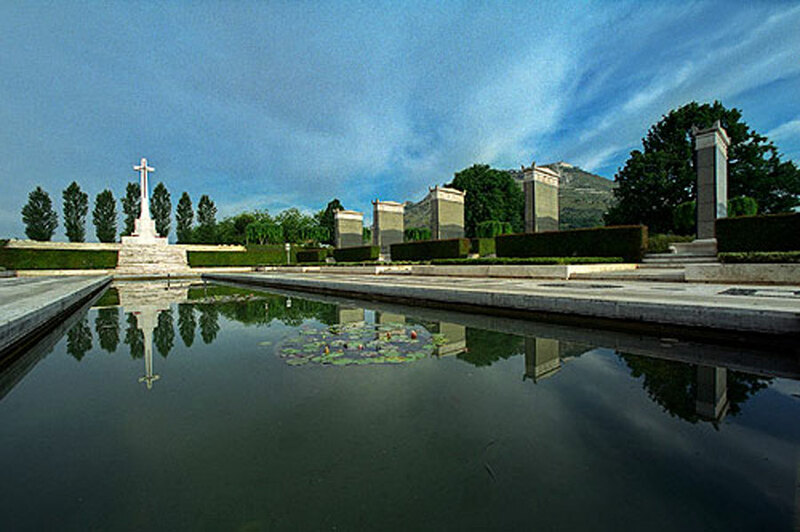 It is virtually an impossible task, to show on this website, the hundreds of memorials to our officers and soldiers who gave their lives in the service of their Sovereign and Country, from Tangier to Malaya and Gibraltar to the Canal Zone. Indeed, there are many actions where the Regiments fought, and stations where they served, which do not have any known memorials. 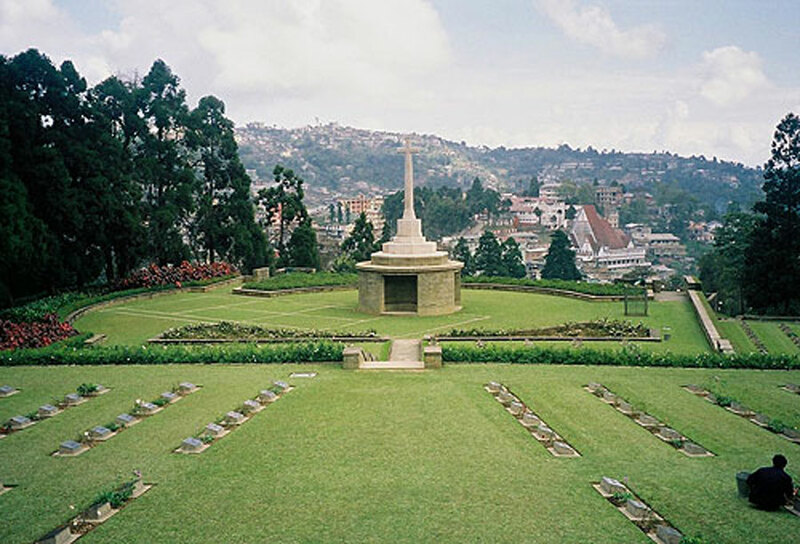 Memorials exist in places like Bermuda, Guernsey, Jamaica, Aden, several in South Africa, Canada, Nova Scotia, Australia, New Zealand, Ireland, Flanders, Gibraltar, Egypt, Portugal, Spain, Hong Kong, Malta, many in India and Pakistan to name but a few. 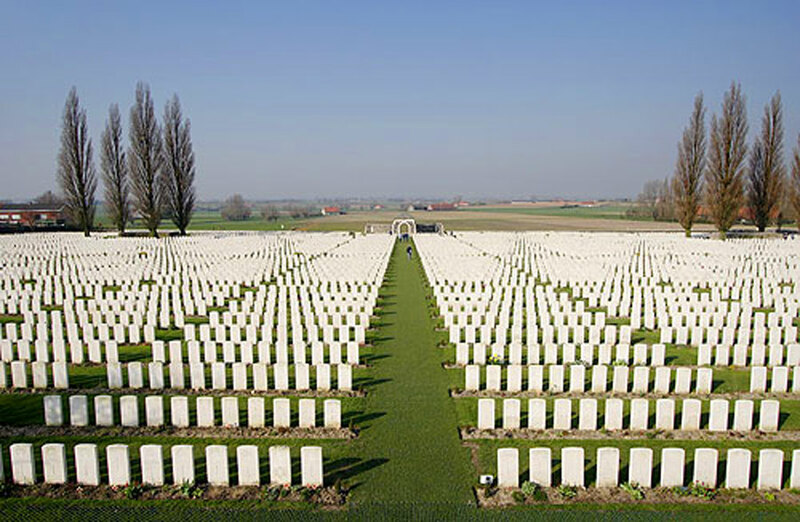 Thousands of our officers and soldiers have no known grave. There are memorial tablets in our Regimental Chapels, and many churches in Surrey, South London and many other towns and villages throughout England, Scotland, Ireland and Wales. 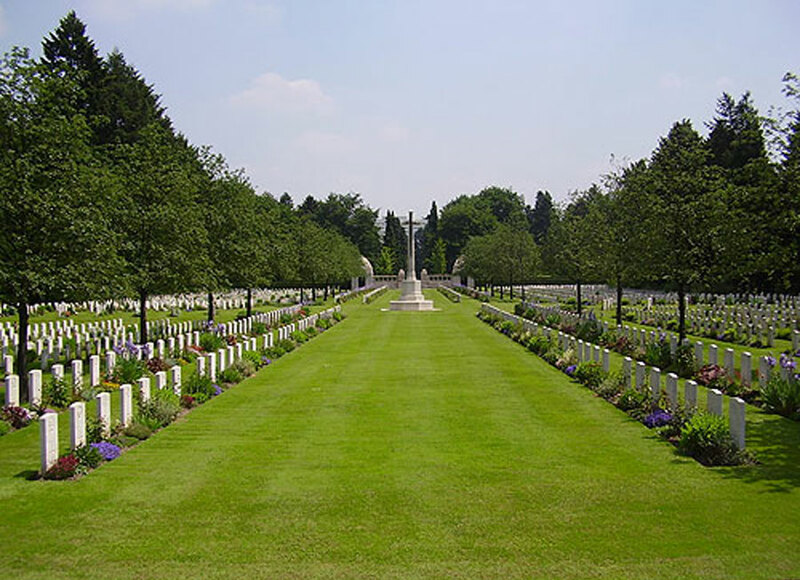 Records are held at the Commission’s Head Office in Maidenhead which enable the staff to help enquirers locate a particular grave or a name on a memorial. Traces are carried out free of charge for immediate relatives, but other enquirers have to pay a small fee for this service. 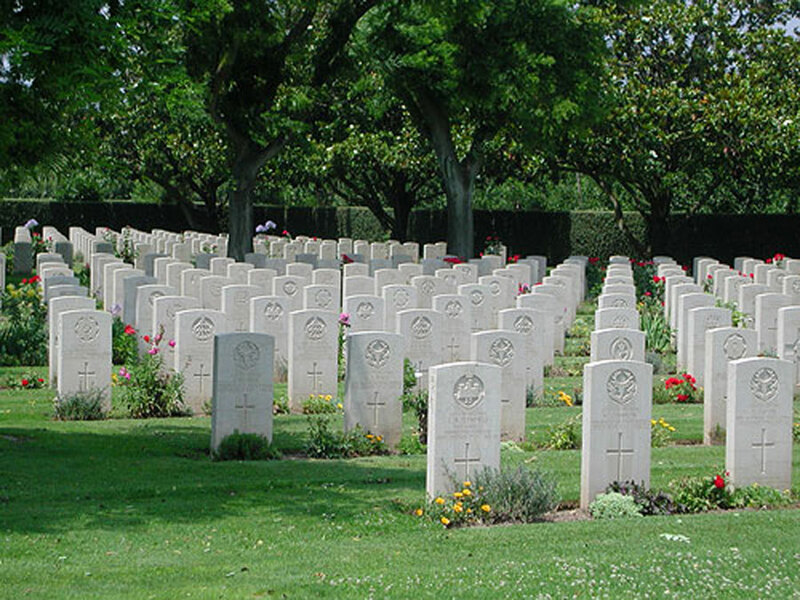 The commission can provide directions to all Commonwealth War Cemeteries and Memorials around the world. Staff in its offices abroad can also provide helpful information. Requests should be made well before departure. To assist the staff at the Commonwealth when asking for details of a casualty you should try and give as much of the following information as possible. Surname, Rank, Forenames, Number, Unit/Service, Place/Date of Death, Widow or Parents, Age, Home Town, Your name, Address, Telephone Number, Relationship to Casualty (if any). 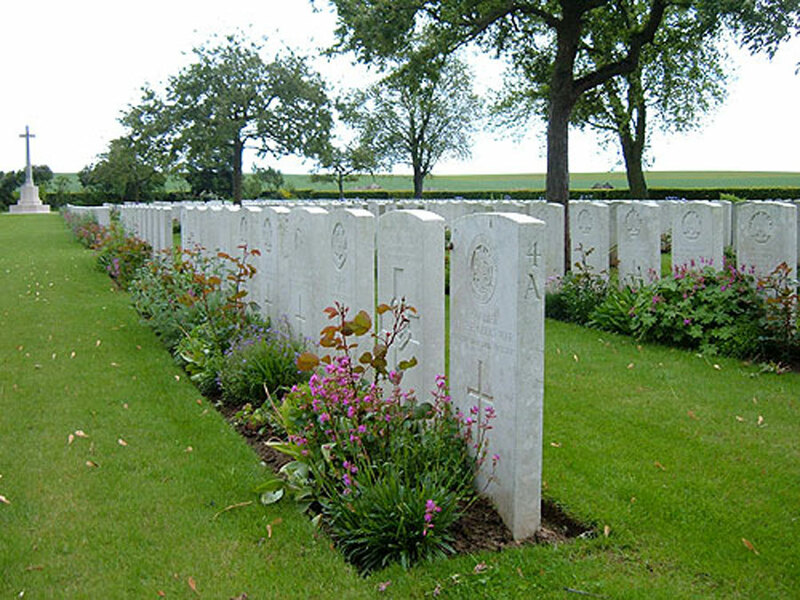 Finally we wish to thank Mr Ian Small and Mr Ian Lofty of The Commonwealth War Graves Commission, for their invaluable help and assistance, in the compilation of these CWGC pages, and to The Commonwealth War Graves Commission for granting permission to reproduce their photographs.